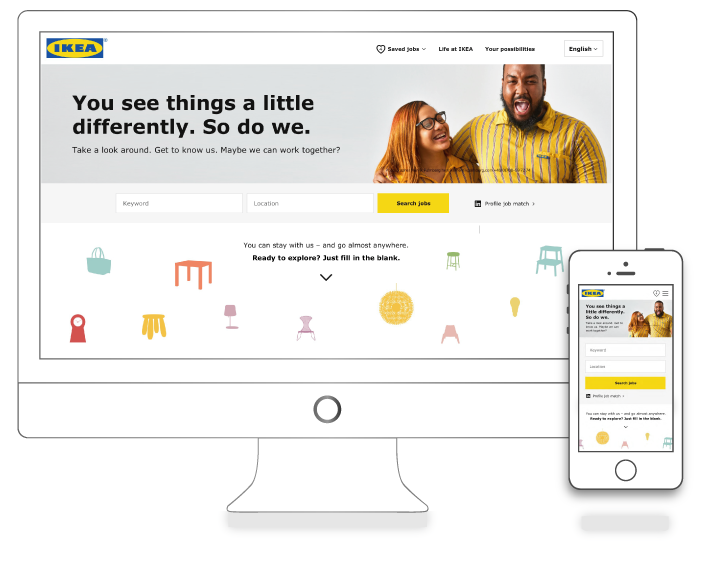 The IKEA world is a combination of many companies, they operate with one brand and one vision but the role in the chain is different. The companies have to deal with legal restrictions. 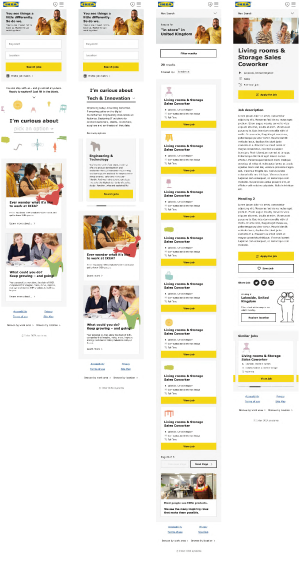 Still we want to offer all jobs at the IKEA brand to candidates. This means that we need to develop a digital solution including proceses how an user can find a job or express their interest on very easy way without jumping from website to website. My role in this is to guide a stakeholder group towards the right set of functional specifications. Of course validated with end-users, technical experts and content producers. We just realesed the first version.